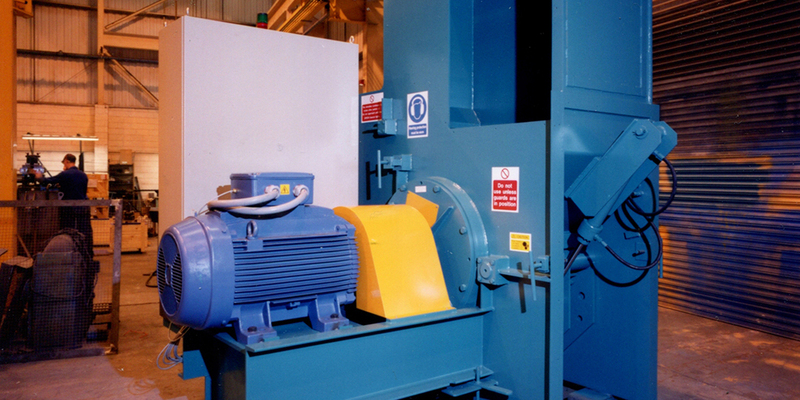 Lyndex can supply baling presses to process all types of materials of any volume, from large machines in MRF operations to vertical balers for warehouse environments. Lyndex can supply shredders to size-reduce all types of materials from paper, books, wood to tires. Lyndex can supply conveyor systems to transport many different types of materials from paper, plastic, wood & RDF. 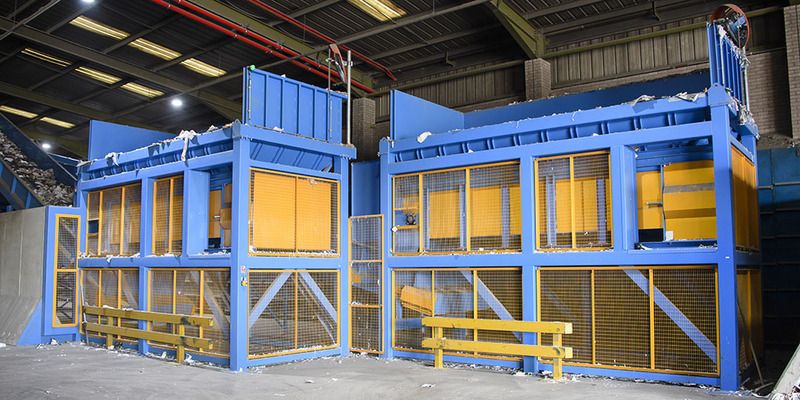 Lyndex can supply sorting systems to process all types of recycled material, using the latest technology available. Systems designed to suit individual customer's requirements.